Bagalier.com – Lifestyle Store is a multibrand online store specialized in bags, luggage, travel accessories and other fashion accesories of the most important italian and international brands, all just a click away! 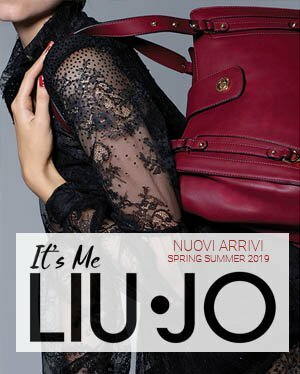 Samsonite, Tumi, Delsey, Furla, Coccinelle, Kipling, Piero Guidi, Piquadro, Guess, The Bridge are just some of bags and acessories brands you can find on the site. Each model is secured in its originality and quality and offered at very competitive price. If you need to make a gift you will find the perfect accessory, like beauty cases, or Piquadro iPad cover, Marimekko objects, jewelery, Braccialini scarves and many other exclusive items. Free shipping in Italy for orders over 75 euro. We ship orders in 24 hours, you will receive them in 24/72 hours. Optional gift packing.